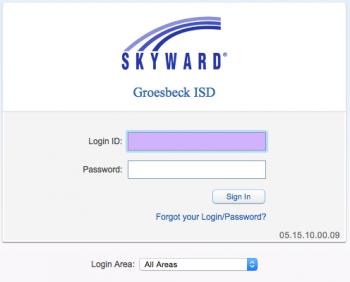 Groesbeck ISD has implemented Family Access by Skyward. Family Access is a secure internet-based website that will allow you to easily keep track of nearly everything your student does while at school. Among other things, this service allows you to view your student’s attendance, grades, schedule, progress, assignments, cafeteria, and emergency information. Family Access is a free service and is available to all parents with children enrolled in the district. The Skyward Family Access link is provided under Quick Links on the front page of our Groesbeck ISD website or click on the following link Skyward.  If you need help with login id and password information, please contact Deana Rand @ 254-729-4622.